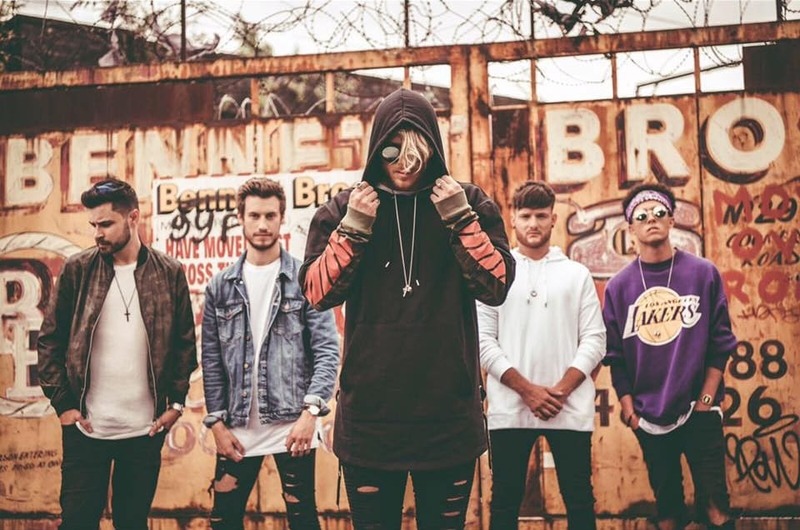 Home / brand new / música / Y.O.U.N.G / Y.O.U.N.G Drop New Single "Lazy"
Y.O.U.N.G Drop New Single "Lazy"
Manchester based 5-piece band Y.O.U.N.G have just unveiled their brand new single Lazy! This is a chilled out track that features relaxed hip-hop beats and reggae guitars before rising into the kind of infectious rap/pop chorus they have a talent for producing. Stream it below! Our whole lives people have been calling us lazy. The track plays on the idea of what we would do every day if we were as lazy as people said. It's true everybody has lazy days, we are no exception, but overall the aim of ‘Lazy’ is to mock the idea that all we do is nothing. The chorus is written from the point of view of the patronising adult, whilst the rap verse gives a first hand view of what a lazy day would consist of. Even though the song is a mockery, we can't deny that brews, candles and chilling are genuine passions of ours! Dressing gowns make an appearance in the live show, bringing the laid back bedroom vibes to the stage and adding to the tongue in cheek nature of the tune. Lazy follows their last release Exposure which has had over 200,000 views and its remixes entered the Music Week Club Chart Top 10. The five-piece (Chez Davis – vocals/guitar, Ben James – rap, James Skehan – guitar/production, Tom Whitehead – bass and Graeme Smith – drums) have built a fervent fanbase across Europe with their cheeky genre mash-ups and extensive touring. Y.O.U.N.G will be playing their first ever UK headline tour in association with Live Nation through February and March. The band will play five-dates calling at Glasgow, Birmingham, Newcastle, London and Manchester. Tickets are on sale now via TicketWeb.